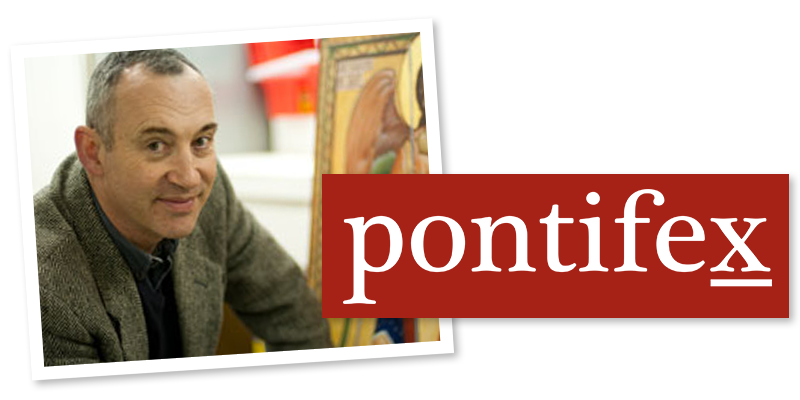 Here's a new online course with Pontifex University for teachers, parish leaders, community leaders, households or just personal use. For just $90 you can take the course and earn continuing education units in the process. No prior experience necessary. If you sing in the shower, then you can do this! Most of the materials for the course are available for free on the psalm tones page of the blog - thewayofbeauty.org. But if you need help in learning how to use them, this course will teach you sing them. It is designed so that you can learn to sing the Office and then pass it on to your household, school, parish, community or just sing in your personal icon corner! All the melodies are taken from traditional plainchant. You will learn all eight modes and the tonus peregrinus. I have a monthly pot luck and Vespers with my friends where I live and it is a wonderful social occasion enjoyed by all that builds community in a city setting - we use all the psalm tones and settings and new people learn this in no time as they go along. How to teach others to do it too so that you can sing with your friends, family, parish, school or in community. How to point any text so you sing these melodies to them. This is the great freedom. 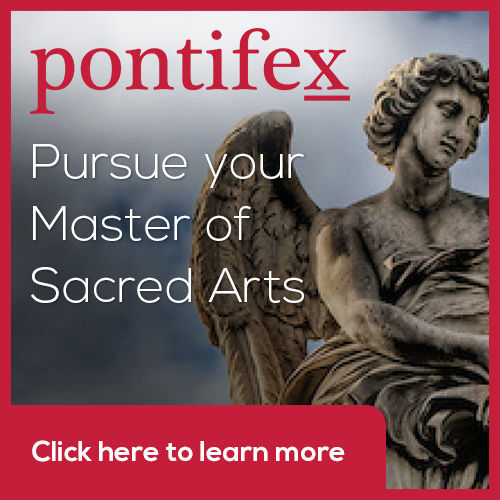 How to sing the psalms, intone texts and prayers, how to sing the gospel canticles. You can have a 100% sung Vespers or Lauds! You can even adapt them easily to any other language, for example Spanish. I even had a friend once who learnt the tones this way and then applied them to Latin psalm in the Extraordinary Form! a skeleton Office based upon the form of the Divine Office in the first centuries of the Church an into which you can insert the psalms of day. This is useful if you find yourself without your usual breviary. You will understand the basic architecture of the modes and their characteristics patterns of notes, intervals, reciting notes and final notes. The modes are like different keys that have a different musical character. Each mode has a characteristic reciting note and concluding note called a final. Through an understanding of this you will be able to discern for each mode a drone not that can be sung as a basic, medieval style harmony and which has a deep spiritual quality.